Measures the tearing strength of paper, cardboard, plastics, non-wovens and woven fabrics in according to the “Elmendorf” method. 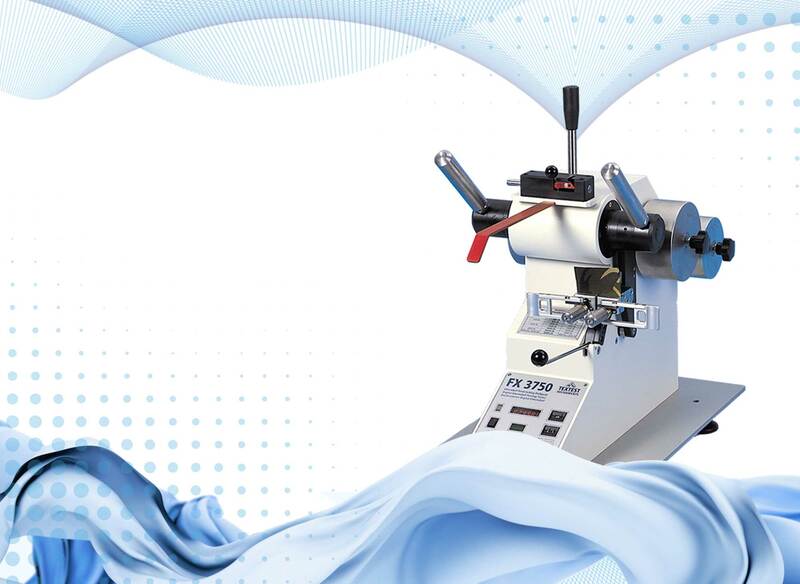 A state-of-the-art instrument for a well tried test method. Extremely wide measuring range of 1.4 cN through 24’000 cN (0.003 lbs through 53 lbs). Fast and convenient sample loading by simply flipping over two levers. Direct, digital display of the test result, no conversion required. Automatic recognition of test results laying outside of the valid portion of the measuring range. Automatic compensation for friction and levelling errors. None of the pendulum weights is heavier than 6 kgs (13 lbs). No slave pointer, therefore no friction, alignment and maintenance problems. Data port, for example for a PC with L 5110 LABODATA III.